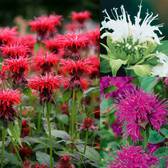 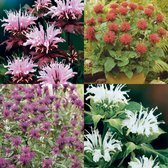 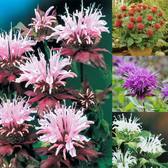 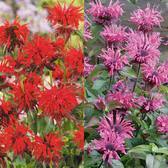 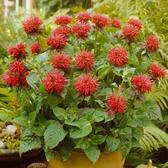 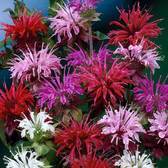 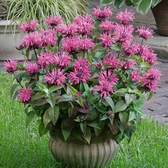 Few British gardens will be complete with the introduction of Monarda into borders or pots. 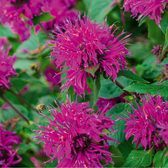 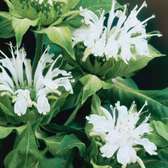 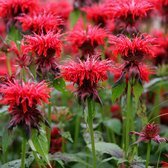 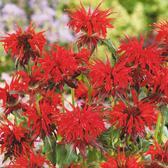 Monarda, sometimes known as the Bergamot plant, is a hardy perennial which is grown for the vibrancy of colour and fragrance produced during the summer months. 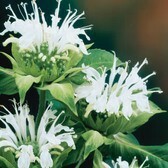 They are particularly long-flowering. 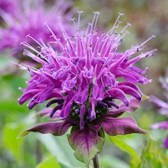 Hardy Monarda plants are dense and clump-forming, and because of the openness of their flowers they are the perfect bee-friendly plant. 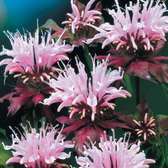 Try planting en-masse and in groups where they can be left undisturbed, and in locations where their scent can be appreciated fully.